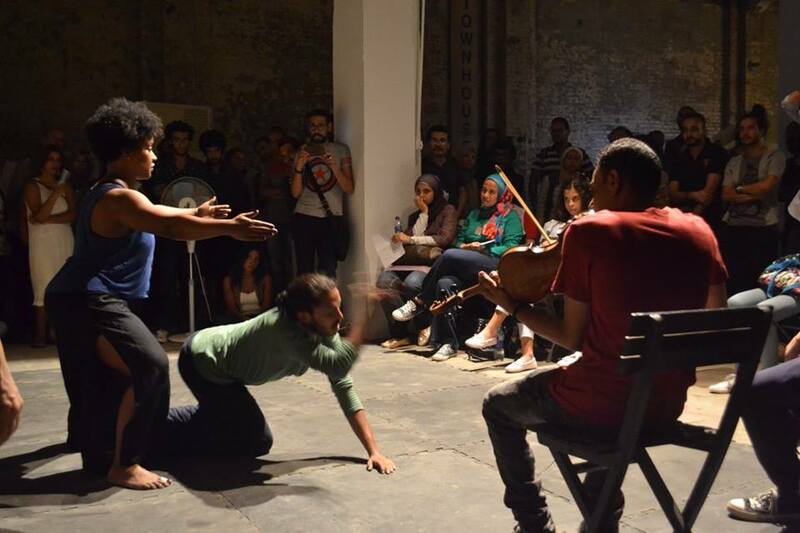 Activation of Hazem Harb's instruction Roots (2015) at a workshop led by Ahmed Zaazaa, Image courtesy Townhouse, 2017. 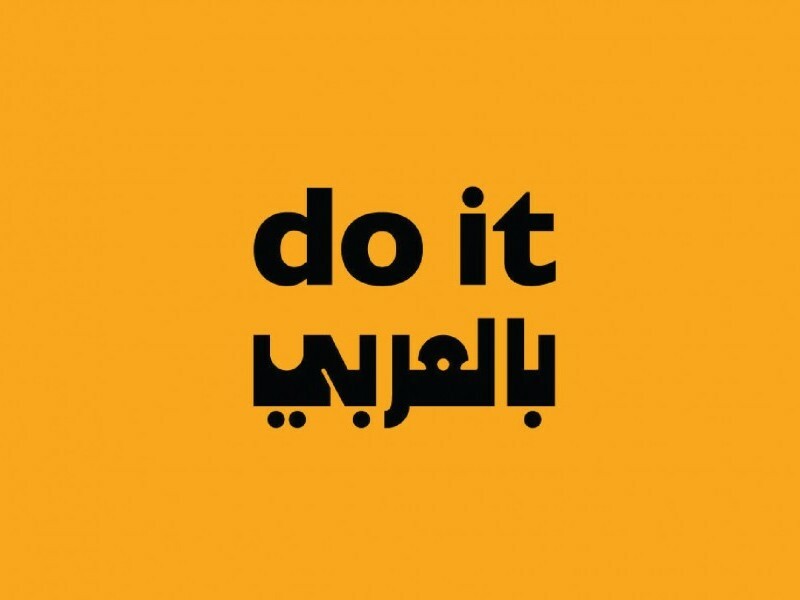 Townhouse, Cairo presented do it بالعربي [in Arabic] in July 2017, inviting artists, students and families to gather in their factory space and surrounding neighbourhood to activate a selection of artist instructions. 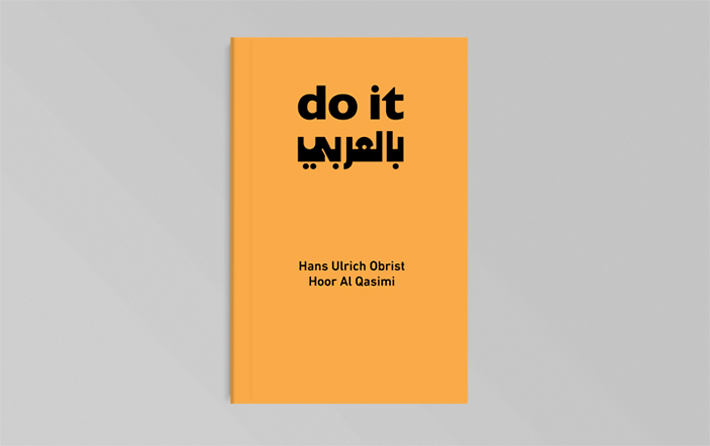 The realisations included instructions by Hazem Harb, activated by artist Ahmed Zaazaa; Ahmad Ghossain, activated by artist Sondos Shabayek; Etel Adnan, activated by Mohamed Abo ElFath and Lara Baladi, activated by the Townhouse team. Joana Hadjithomas and Khalil Joreige’s instruction was also activated by the Townhouse team, who were directed by the artists to ‘re-evoke and then partly erase’ one of Townhouse’s exhibitions from exactly one year before. As Townhouse had not had any exhibitions the year before, they decided to evoke and recreate a ‘past erasure’ instead. 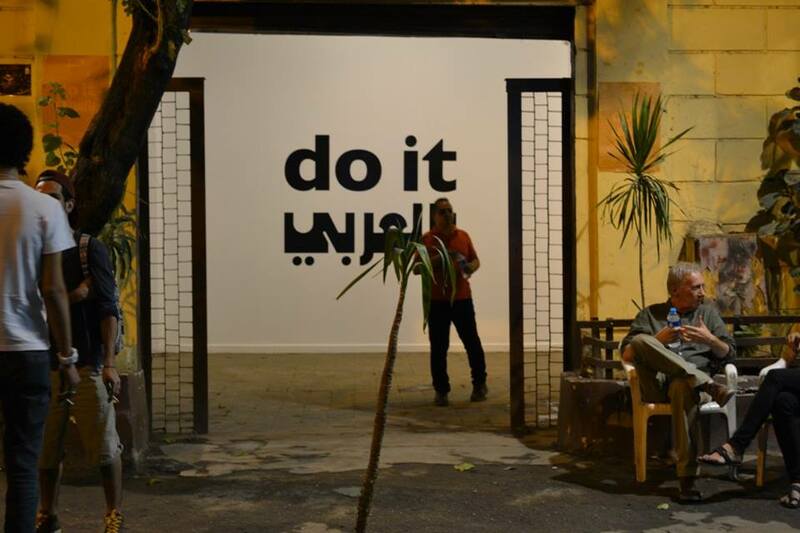 do it بالعربي [in Arabic], opening reception at Townhouse, Image courtesy Townhouse, 2017. Etel Adnan's instruction activated by Mohamed Abo Elfath, Image courtesy Townhouse, 2017.